I know I have been doing a lot of best and worst of something lately. Those type posts have a lot of information in each product I talk about. Like I’ve been saying I always aim to bring you informative information about anything that I talk about. Today I want to talk about the best gluten-free breads. Today I am going to be talking about some of the best what I consider to be the best gluten-free breads that are currently on the market. My intention is simple. I want to help you, the consumer, spend your money wisely. Packaged gluten-free products are more expensive than conventional products, and always will be. The market for these products is smaller, and the ingredients are more expensive (in part because the market is smaller). For reference, the gluten-free market has grown 9.3% which is quite a lot because now NCGS (non-celiac gluten-sensitivity) is being recognized. Disclaimer: My intention in posting these best/worst of something is not to stir up controversy, harm anyone’s business or even support anyone’s business, to be honest. —I just want to bring you informative information about products so that way you won’t waste money like I did on not so worthy products but I also have no obligation to pretend that reality isn’t what it is. ~ Today’s post and every post I do are 100% my own opinion. I don’t (and won’t ever) post favorite products here in exchange for product or payment of any kind If I know that the product is crap! Since today’s list is 100% Gluten Free I just want to throw out there that the ingredient lists can always change (the name may change). Always read labels on everything if you are gluten-free. And be aware that GF doesn’t mean Soy Free, Dairy Free, Nut Free, or Egg Free. 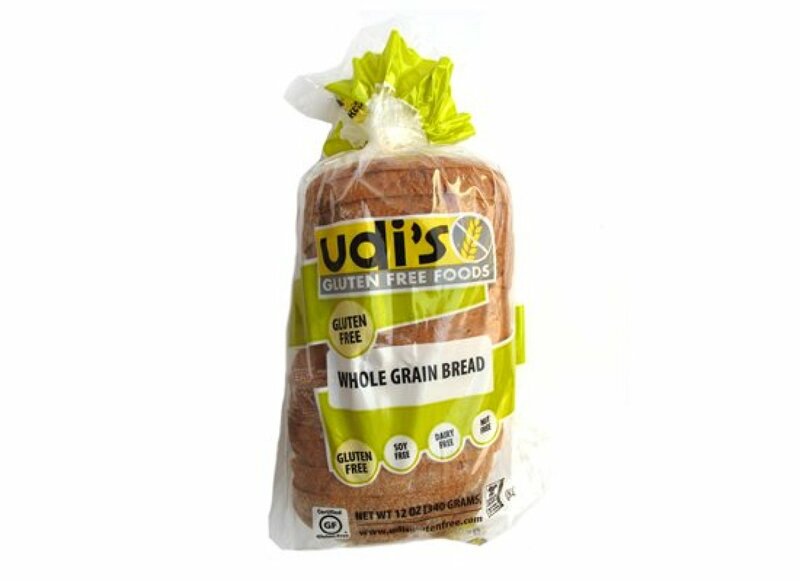 Udi’s is ranked as in if you are desperate for bread and you might not have the other brands around you then you reach for Udi’s. The slices of bread are too small for an adult size sandwich. It’s crumbly, dry and the taste is something of stale. Ingredients List: Filtered water, brown rice flour, modified tapioca starch, potato starch, tapioca starch, vegetable oil (may contain one or more of the following: sunflower, safflower, non-gmo canola oil), egg whites, evaporated cane juice, tapioca maltodextrin, teff flour, tapioca syrup, yeast (yeast, potato starch), flaxseed meal, xanthan gum, salt, baking powder (sodium acid pyrophosphate), sodium bicarbonate cornstarch, monocalcium phosphate), mold inhibitor (cultured corn syrup, citric acid), molasses (dry molasses and maltodextrin), enzyme (calcium sulfate, enzymes). This brand Is one of my all time favorites. They just don’t make bread they make a variety of Gluten-Free products. 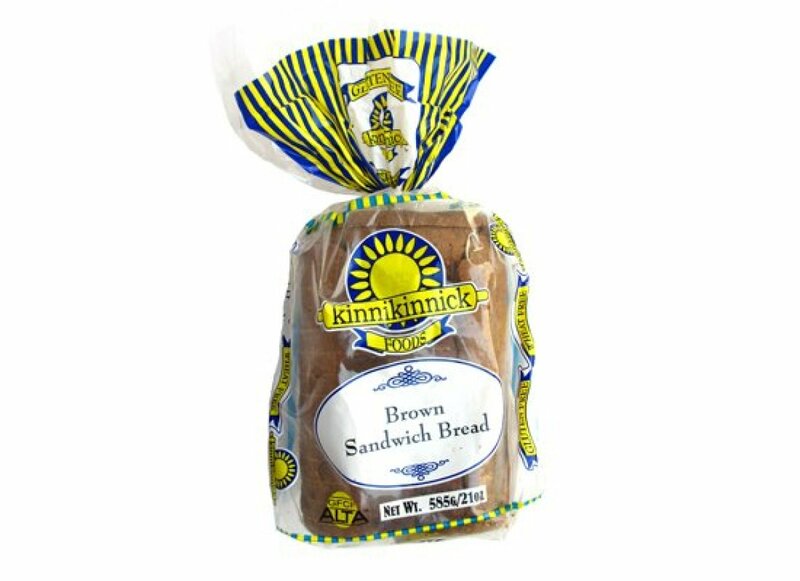 Finding Kinnikinnik bread is like finding a needle in a haystack. So when you do find them stock up when you can. This one of the best Gluten-Free breads I had in a long time. Whole Foods Market GF bread is made in-house. This bread is soft and buttery. This bread is good for toast and for light sandwiches. Ingredients List: rBGH free nonfat milk, rice flour, tapioca starch, cage-free eggs, evaporated cane juice, canola oil, yeast, salt, baking powder (sodium acid pyrophosphate, sodium bicarbonate, cornstarch, monocalcium phosphate), xanthan gum. 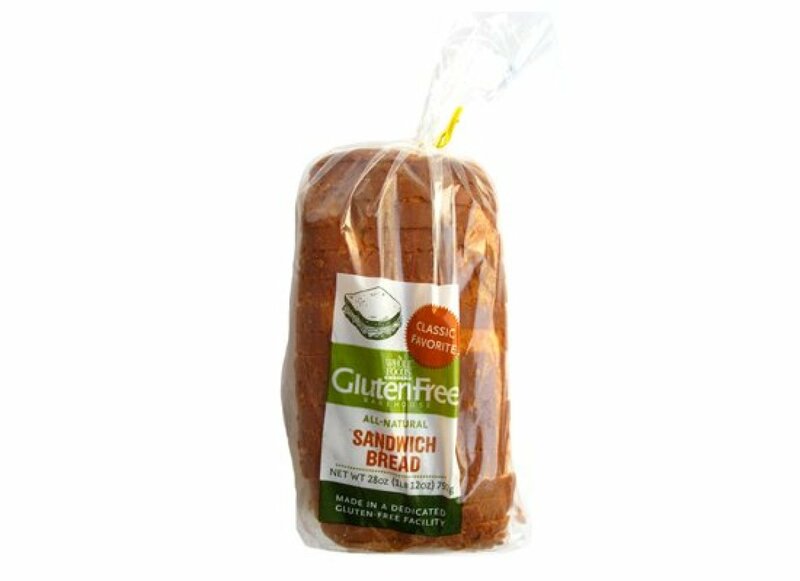 This is a good option for Gluten Free breads. Some reviews on it. Is that it’s crumbly and has a slight fish taste. I never had any of those things happen when I eat this bread. The one thing I can say is that it holds up for mayo but not for oil and vinegar it just denigrates. Ingredient List: Water, white rice flour, whole eggs, tapioca starch, potato starch, sugar, yeast, sunflower and/or canola oil, dextrose, glucono delta lactone, sodium carboxy methylcellulose, salt, poly dextrose, sodium bicarbonate, pea protein, vitamin blend (thiamine, vitamin B2, niacin, folic acid, iron). Canyon Bakehouse bread company is a new gluten-free company. 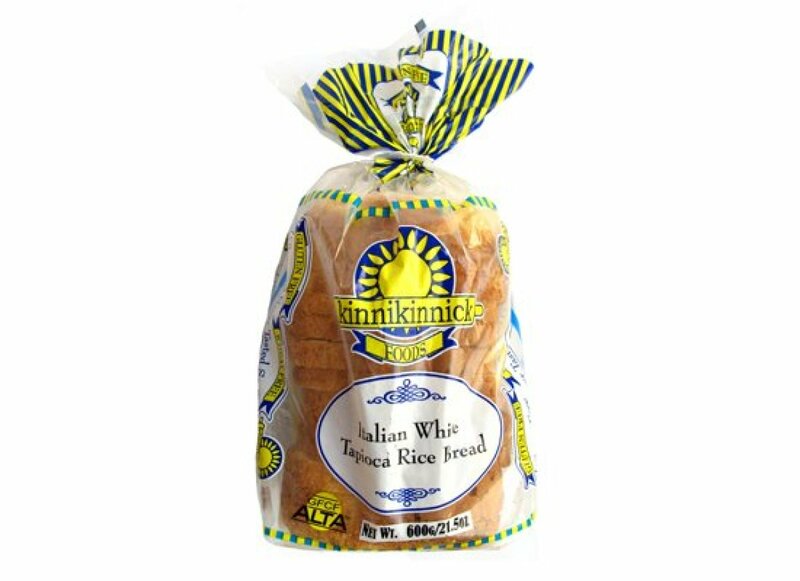 I love- love their heritage style bread. The slices of bread look like regular sized bread and the taste is of regular tasting bread. It’s not crumbly, it holds up when made into a sandwich and it toasts really well. Ingredient List: WATER, TAPIOCA FLOUR, POTATO STARCH, BROWN RICE FLOUR, WHOLE GRAIN SORGHUM FLOUR, HONEY, SUNFLOWER SEEDS, ORGANIC CANE SUGAR, EXPELLER PRESSED CANOLA OIL, XANTHAN GUM, EGG WHITES, YEAST, WHOLE GRAIN MILLET, GROUND FLAX, CULTURED RICE FLOUR, SEA SALT, MOLASSES, EGGS, WHOLE GRAIN TEFF, WHOLE GRAIN QUINOA, WHOLE GRAIN AMARANTH, ORGANIC CANE SUGAR VINEGAR, WHOLE GRAIN BUCKWHEAT FLOUR, ENZYMES. I hope you enjoyed today’s post. I’m going to be doing more Gluten-Free posts because I do realize that some of you are Gluten-Free for different reasons. If you have any ideas about some gluten-free products you would like me to cover let me know and I will be more than happy to it. Also, like always if you have any questions please don’t hesitate in reaching out and I will be more than happy to answer any questions you may have.